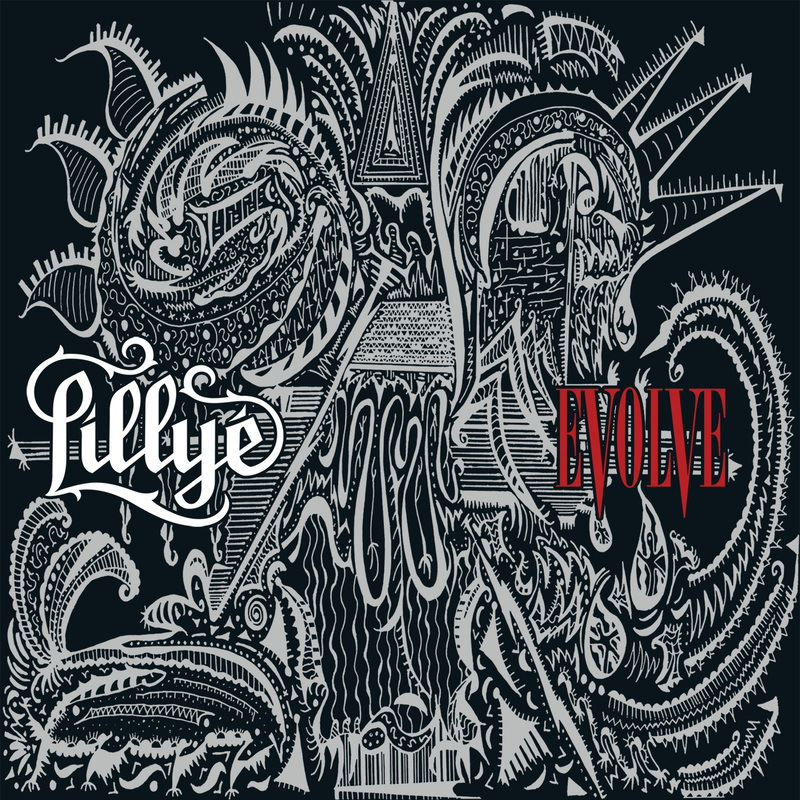 Evolve is the second full-length album from Sydney, Australia’s powerful rock quintuplet, LILLYE. 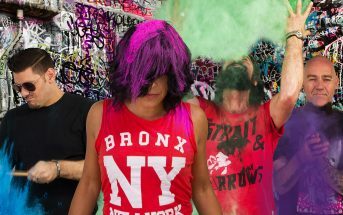 The album features eleven brand new songs. It was recorded at Machine Men Studios (Sydney) and mixed at Karma Studios (Thailand) by Shane Edwards (Northlane, Thy Art is Murder). The album was released worldwide on May 18, 2018 via Eclipse Records. Chained is the third single from the band’s second full-length album Evolve, which was released on May 18, 2018. 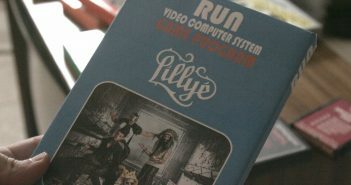 The video was directed by Dan Clarke. In the End is the second video from the band’s full-length album Evolve which will be released worldwide on May 18, 2018 via Eclipse Records. The album was produced by Christian Lauria and mixed by Shane Edwards (Northlane, Hanz Zimmer, Trophy Eyes) at Karma Sound Studios. Run is the first single from the band’s debut full-length album Evolve which was released worldwide on May 18, 2018 via Eclipse Records.